What’s the use of this electric prototype from Volvo? A prototype is theoretically built and tested to try new technologies. Things that will make cars better, but that is not the case here. The competition must be taken in consideration. The Renault Zoe, on sale now, has a 130 miles range (NEDC testing) and its 43 kW charger enables it to recharge to 80% in only 30 minutes. The Nissan Leaf, another production EV, has just been updated. It has a 124 miles range and a 50 kW charger to get a 80% charge in only 30 minutes. With that in mind, it’s impossible to be excited looking at this electric C30 prototype. 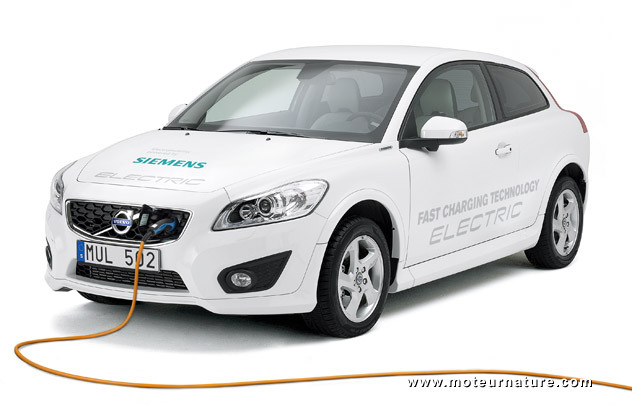 Its 22 kW charger makes charging lasts 90 minutes, and range is only 102 miles. The development prototype that will never be produced is less good than the production cars anyone can buy! 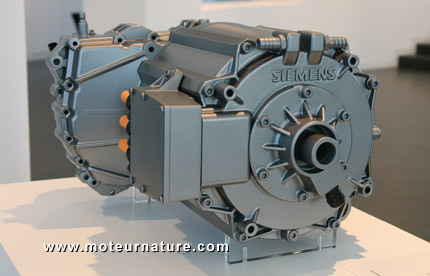 So the new 89 kW Siemens motor may be nice, but Volvo has a lot of catch-up to do before it can consider making a production EV.